Pluto sextile Sun transit will represent a couple of years great soul growth where changes and new opportunities increase your personal power and ability to reform your life for the better. You will feel more driven to get ahead as the intense and transforming nature of Pluto helps you to push through to achieve your goals. Forces acting behind the scenes are helping you, which could manifest as assistance from bosses, other important people in your life, corporations or government agencies. Relationships in general may seem more intense but in a good way. Bonding and deeper meaning come through greater understanding of the psychological makeup of the relationship. Pluto is an interpersonal or generational planet, so your role within social groups, the family, clubs, or in the workplace may take on more importance, even a leadership role. Self confidence should be very high during this time as you enjoy more power and authority. This is a great time to transform your life, get ahead, and promote yourself. You should also find deeper meaning in all areas of life which will stay with you,. Hidden talents and abilities can surface and be added to your tool kit, helping in the personal advancement which this transit brings. Pluto was sextile my sun (trine North Node) back in 08/09. Was randomly fired from a job (tr. saturn 10H square natal uranus) Not fun… But the next job I got allowed me to do some soul searching and was far better for me. From that experience I learned a lot about myself (pluto is sextile my pisces stellium now) and I have been discovering lots of interesting things about myself. Definitely ready to put my life in the direction it needs to go! i had a platonic love with someone, that is started long ego (6 years ego), till now there was no progress, sometimes we were close and then we were detached, my birthday is on november 8, 1987. this story is prolonging, so what will happen next? or what should i do now? So it covers the whole year ahead basically. Hi sir Jamie, it’s Rub here again! I was just wondering if I’m having this transit right now, I’m November 9th born In (year 1996 I think I am). Also.. I’m wondering if the Pluto transiting natal venus has ended truly..as my Venus is in 13 degrees Libra, some sites say it’ll end of 8th of feb ‘016 (this is exactly 3 years later) && I think/feel that pluto retrograde will make it return again next year(for 4 months), is it true? A little frustrating to hear to be honest. NO, you have this one during 2017. 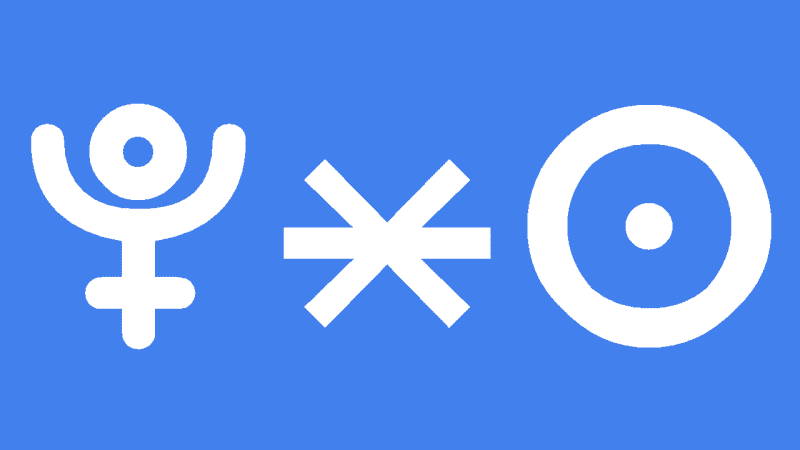 Pluto square your Venus will have finished mid November 2015. But the transiting Pluto enters higher degrees of 17 in 2017 itself..isn’t that supposed to mean that this transit for me is just for next year most significantly hitting..? I mean, i checked PandoraAstrology and then figured out a few things about orbs..i think that is your site,sir? I am a Scorpio Sun at 24.05. When Pluto sextiles my natal Sun it will also trine my natal Jupiter to a degree. Using planetwatcher.com I see the exact Pluto sextile/trine to my Sun/Jupiter will be in February 2021. I would like to know if the effects of this alignment can be felt before the exact degree and if yes, how long before. Also, would be grateful if you could shed some light on these specific transits coming together. Good question Nevena. I would say at least one year before the exact Pluto transit, even longer if you have high awareness. Jupiter-Pluto combinations means positive evolution on a grand scale. This combination means large scale undertakings, multinational corporations. It should feel like Jupiter trine Pluto. Many thanks Jamie! Needless to say, your work is much appreciated! Wishing you a Merriest Christmas and peaceful 2016!